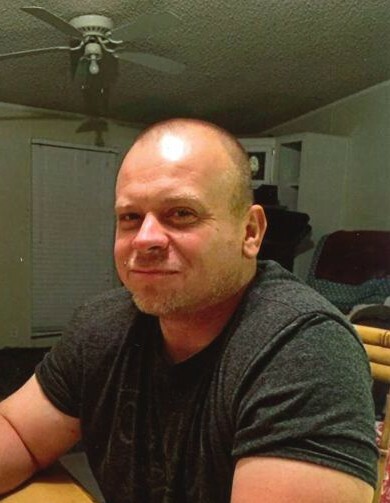 Tabor City: Larry Scott Simmons, 46 of Tabor City died Friday, April 12, 2019 at his residence. He was the son of Larry Dale Simmons and Frances Simmons. He was employed by D & S Pump and Supply Company Inc in Whiteville, NC. Survivors include Father, Larry Dale Simmons of Clarendon, NC; Brother, Mark Simmons (Renee) of Nakina, NC; Niece, Jillian Simmons of Nakina, NC. Funeral Service will be Monday April 15, 2019 at 2:00 p.m. at McKenzie Mortuary Chapel with Rev. Chris Hardee officiating. Visitation will be at McKenzie Mortuary Sunday April 14, 2019 from 6-8pm. Burial will follow in the Simmons Family Cemetery., Clarendon, N.C.